It’s been almost a year since Sony Interactive Entertainment Santa Monica’s game launched on PlayStation 4. First off, here’s a PlayStation Blog post, written by Shannon Studstill, the head of SIE Santa Monica: „Change to a longstanding franchise comes with immeasurable doubt, a studio-defining risk, and a huge leap of faith. Thank you to our entire worldwide team; the Sony PlayStation family and you, the millions of God of War fans around the world who embraced that leap with us, on a journey we never expected. We made this journey together. 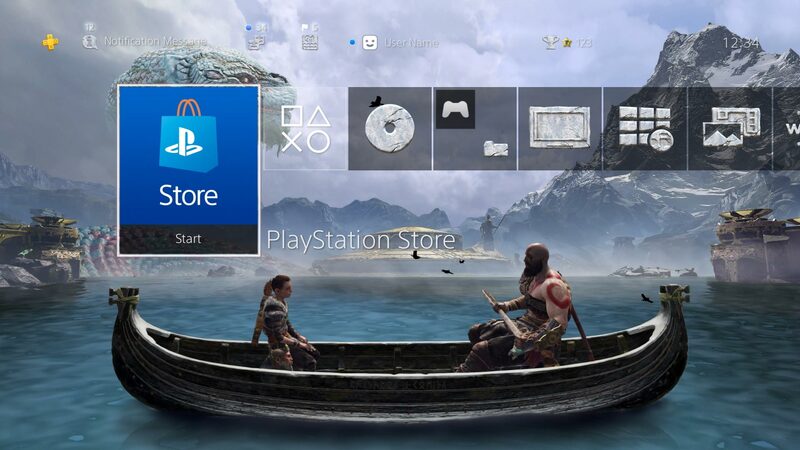 You can already find a new, dynamic PlayStation 4 theme on the PlayStation Store, featuring Kratos and Atreus in a boat on the Lake of Nine. On Wednesday, an avatar set will also appear. Both will be free, and they won’t require you to own the game! A video has also surfaced with the devs thanking our support. But what next? There’s going to be no DLC. It was confirmed – again – by Cory Barlog, the game’s director, on Twitter: „Just so no one gets the wrong idea – there is no DLC coming for the game. Sorry.” There were ideas for one, but it was far too ambitious, leading to its cancellation (it was previously discussed – it would have been as big as The Last of Us’ Left Behind, or Uncharted 4’s The Lost Legacy). 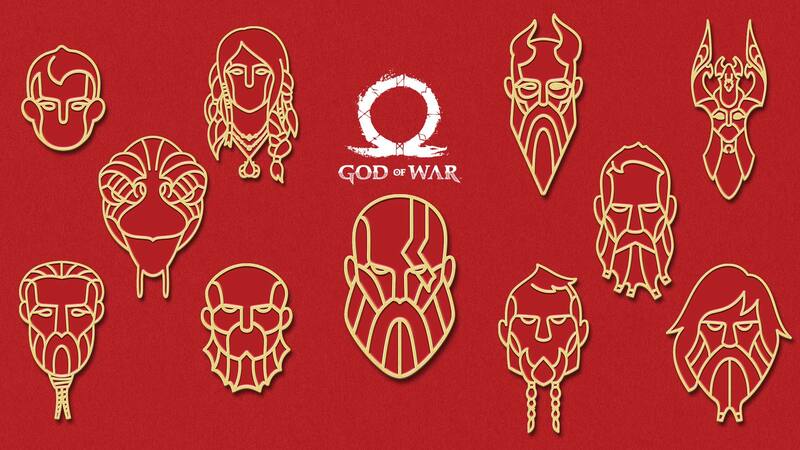 God of War came out on April 20, 2018, on PlayStation 4. For Sony, this PS4-exclusive title was a rousing success.